Obituary for Brian Keith Willard | Beach Funeral & Cremation Services, Inc.
Brian was born in Fairfield, CA to Morris Carl Willard and Janice Irene Huffard. He was raised in Abingdon, VA by his grandparents Onis and Mabel Huffard. 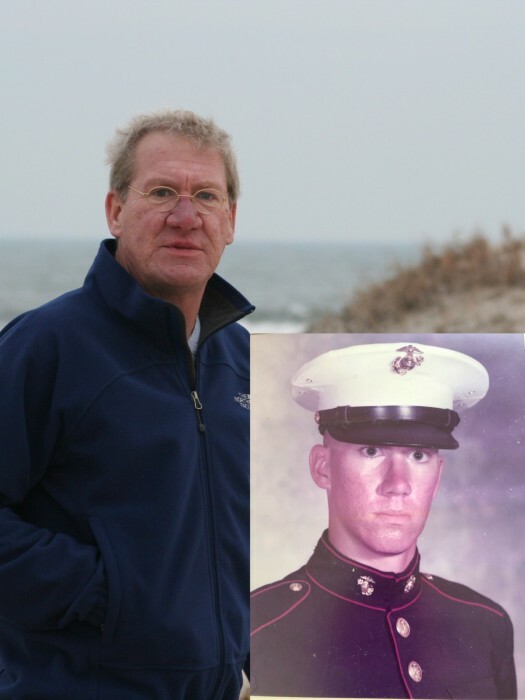 After graduating from Abingdon High School in 1974, Brian entered the U.S. Marine Corps. He proudly served his country at various posts including Vienna Austria, Okinawa Japan, Key West Florida, and finished his military career as part of the President's Marine Parade staff at the Marine Barracks, Washington DC. Brian graduated from James Madison University in 1990 with a BA in English and BS in Political Science. Following graduation, Brian worked for the Kmart Corporation for many years and finished his career working for the Town of Abingdon. Brian is survived by his sister Donna Shapiro and brother Wayne Blakley.